With a stay at Apartments on Chapman in Northern Suburbs, you'll be within a 15-minute walk of Royal Children's Hospital and Royal Melbourne Hospital. 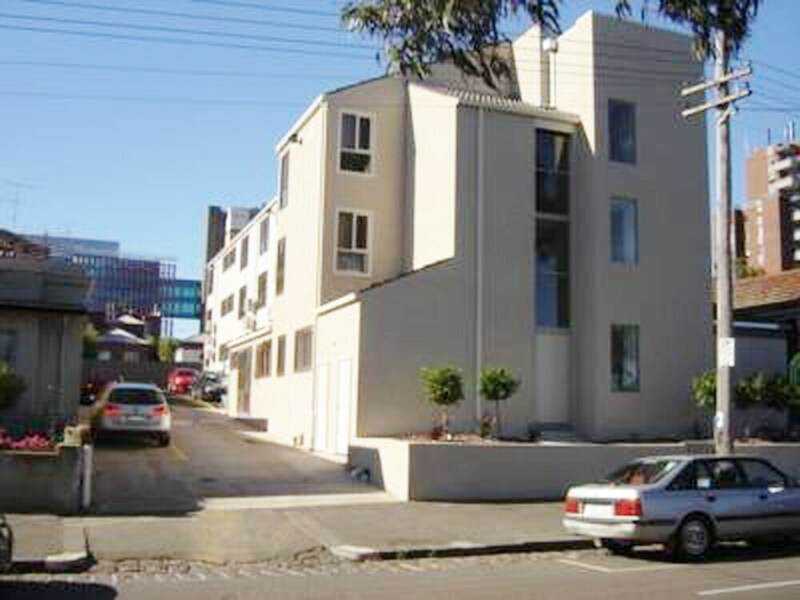 This apartment is 1.1 mi (1.8 km) from University of Melbourne and 1.4 mi (2.3 km) from Queen Victoria Market. Make yourself at home in one of the 19 air-conditioned rooms featuring kitchens with full-sized refrigerators/freezers and stovetops. LCD televisions and DVD players are provided for your entertainment, while complimentary wireless Internet access keeps you connected. Private bathrooms have deep soaking bathtubs and complimentary toiletries. Conveniences include desks and microwaves, and housekeeping is provided weekly.